Who doesn’t love a good style guide? We have compiled a list of just a few resources that may help as you make style decisions in your translations—some in English, some in Spanish. Know of a good style guide for another language? Let us know—we would love to include it! The three resources listed under the Technology section are great not only for translators but for any computer user—they can even help you proofread general documents in Word. 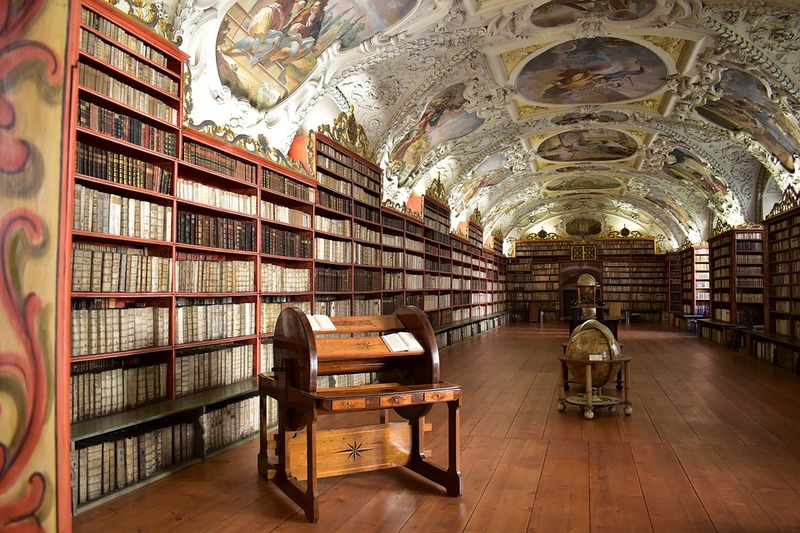 The resources in this section contain a wealth of information on terms and language use. They are especially helpful for subject-specific work and term research. Translators and interpreters alike can agree it is important to receive training. These resources will give you an idea of where to get started, whether you are looking into a certificate or a degree, interpreting or translation, local or distance learning. The links in this section are a great starting point if you are considering taking the ATA Certification Exam; they will help you learn more about how the exam is developed, scored, and managed. The style guide and resource list are helpful not only for those preparing for the exam, but also for use in everyday translation work. The resource in this category is a link to ATA’s response to the Department of Homeland Security’s request for comments on its Language Access Plans. It is an interesting read as we look for ways to explain our credentials and advocate for our profession. This category contains links to all of ATA’s division websites. Take a look and see if any strike your fancy! 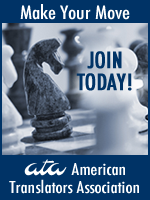 ATA members can join an unlimited number of divisions for free and access division websites, forums, and newsletters on each particular subject matter or language. As you may know, Savvy is always looking for more great content, and our Resources page is no exception—if you’d like to suggest a resource for us to include, send us an email at atasavvynewcomer@atanet.org.